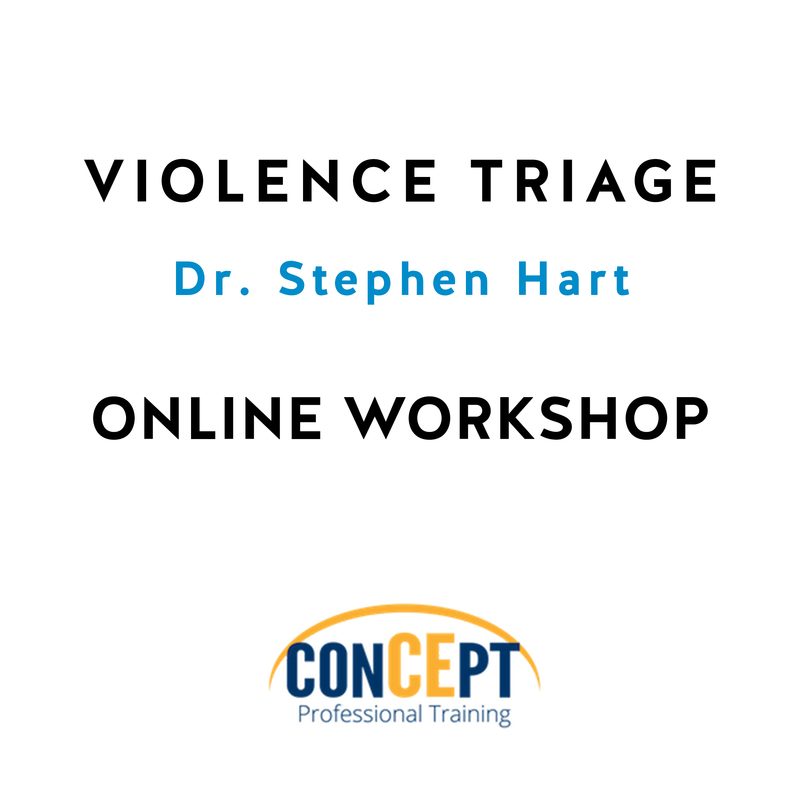 This self-paced online training program focuses on Violence Triage. 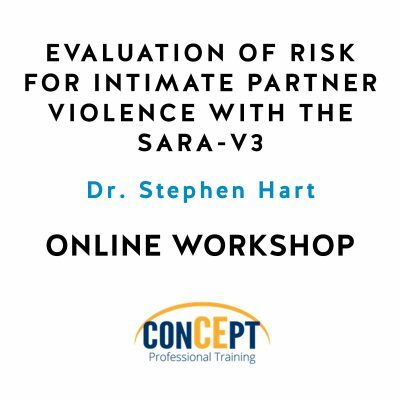 This course will focus on principles of Violence Triage for prioritizing cases and actions. 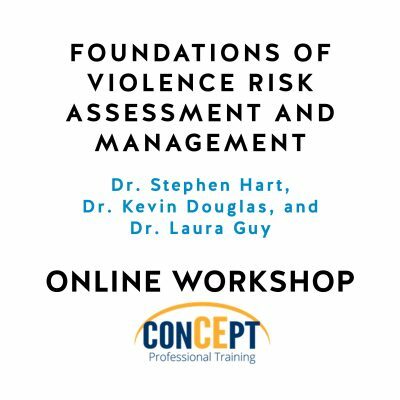 This self-paced online training program focuses on Violence Triage. 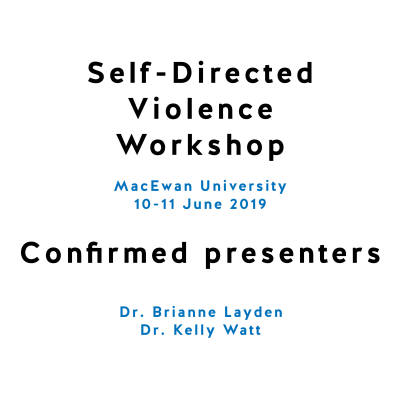 This course will focus on principles of Violence Triage for prioritizing cases and actions. 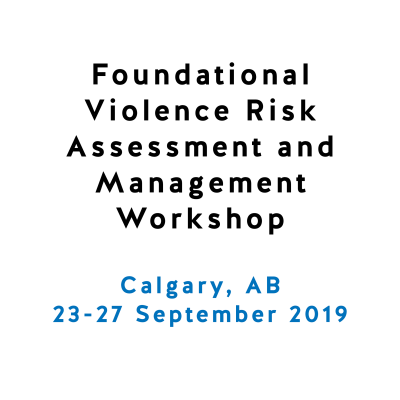 Skills for triaging violence are important to assist professionals and workplaces in fulfilling their professional obligations under statutory law, common law, and professional codes of ethics to screen for and respond to warning signs related to violence risk. Failure to do so could result in legal liability if actions failed to meet professional standards and resulted in harm to others. 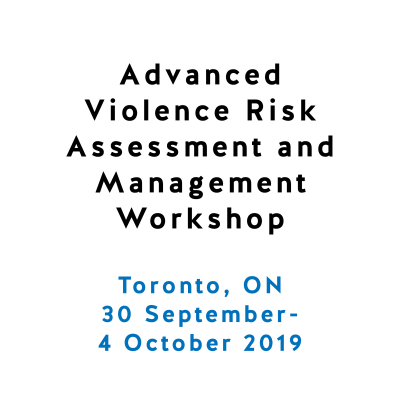 The Violence Triage will help professionals and workplaces to make immediate decisions about receiving and assessing information concerning warning signs for violence risk, develop an action plan for resolution, and meet organizational reporting requirements. By using an evidence-based process to make these decisions, workplaces will be protecting themselves from potential liability and protecting others from future harm. The fee for this training program is $250 and includes all materials and worksheets. Throughout the training program there will be quizzes that must be passed with a 70% in order to advance in the course. Once the course is completed participants will complete a course evaluation and then will be able to print their certificate of completion. 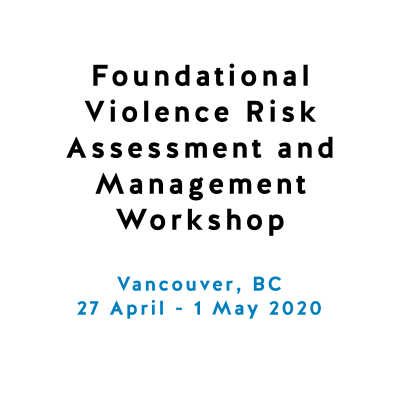 This training program is is relevant for professionals who want to obtain skills in risk assessment and management, including those working in criminal justice, victim services, health care, counseling, social services, human resources, occupational health and safety, law enforcement, security, and legal services settings. 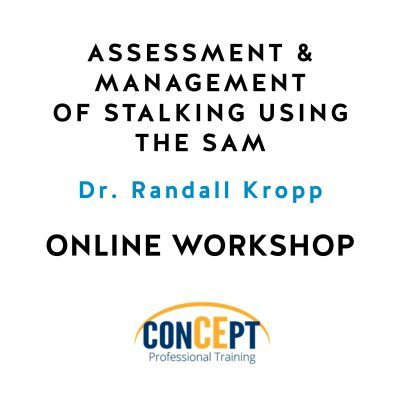 This training program is appropriate for beginner, intermediate, and advanced level clinicians.